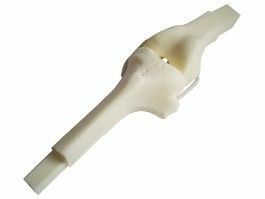 The Basic Neutral Knee Insert is specifically designed for newcomers to arthroplasty training workshops. Developed for advanced surgical training courses. Engineered for long life and repeated use. With just the occasional servicing, the Foot Holder has been used in the field for over ten years. Medial and lateral co-lateral ligament adjusters. Locking foot to allow for exact and stable positioning of the tibial plateau whether internally and externally rotated. Quick set up of the disposable knee inserts. 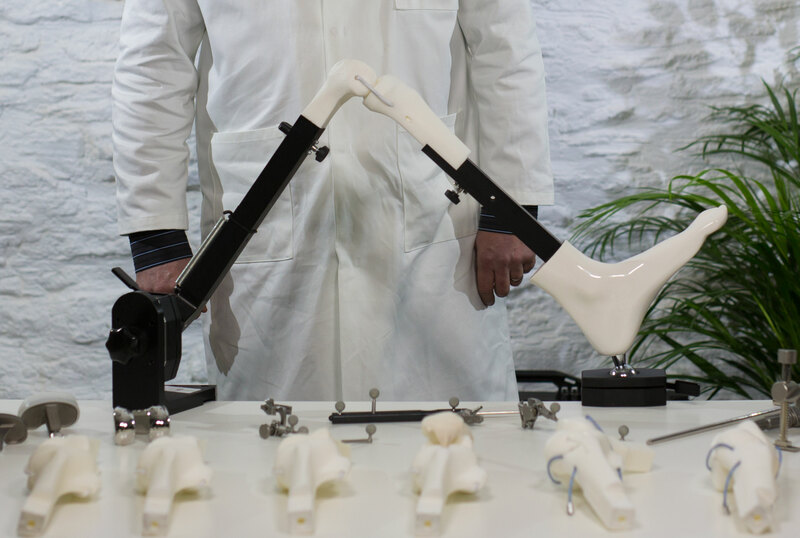 MITA soft tissue knee assembly also fits to this workstation. The workstation allows for the Basic and Tibial Adjustable Knee inserts to be used. These can be either neutral, valgus or varus with or without patella. MITA functionality for advanced arthroplasty procedures and specialists. Ligament release for correct balancing of the joint space after the bone cuts have been made. 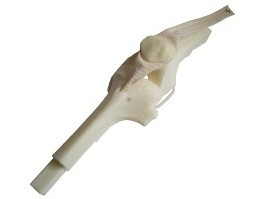 Ligament tensioning to create realistic deformities to match the anatomy desinged into the Varus, Valgus knee inserts. 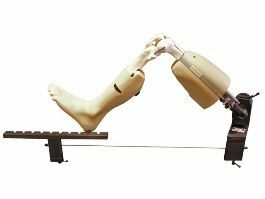 The workstation allows for the Basic and Tibial Adjustable Knee inserts to be used. These can be either neutral, valgus or varus with or without patella. Patents for MITA magnetic technology were granted in 1997 and since then we have made several types of magnetic knees, hips and shoulders. This latest version of the magnetic knee is generic and has the distal cut (9mm on the lateral condile, 6mm thick on the medial condile) and a tibial resection (8mm from the lowest point of the medial compartment of the tibial plateau). 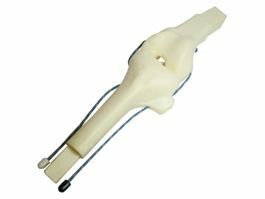 The basic trainer knee is perfect for knee arthroplasty workshops. 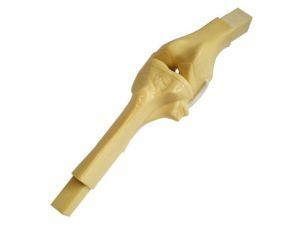 It is designed to illustrate the key anatomical relationships between the head of femur, the joint line of the knee and the foot. Without these key relationships the value of the surgical training is fundamentally flawed.